Halloween Candy boxes, Stampin' Up! 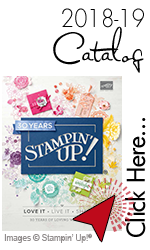 Toil & Trouble Leaping Frogs, Stampin' Up! Salt background on watercolor paper, Stampin' Up!